U2 is no longer the kind of band that generates controversy or inspires strong feelings one way or another. That’s Miley Cyrus territory. But Apple’s giveaway of the band’s new album, Songs of Innocence, is causing such a backlash that the company is making it as easy as possible to get rid of its gift. Who knew free music could be so polarizing? We showed you how to hide the album, which was the only way to remove it given that once you buy tracks—or they’re gifted to you—you own them forever. But Apple on Monday launched a support page with a direct link that lets you banish the existence of Songs of Innocence from your devices. That’s harsh. You don't have to keep U2's new album, if it's really bothering you. If you change your mind before Oct. 13, you can redownload the album for free. After that, Apple will start charging for Songs of Innocence. So why are people upset about Apple’s gift? It’s not about the album itself, but about how the company distributed it. Instead of offering it as a free download, the company went ahead and downloaded it to your devices on your behalf. Some think it feels a little sneaky—especially if you’re not a U2 fan. And especially if your phone allegedly had no storage space left prior to the gift. 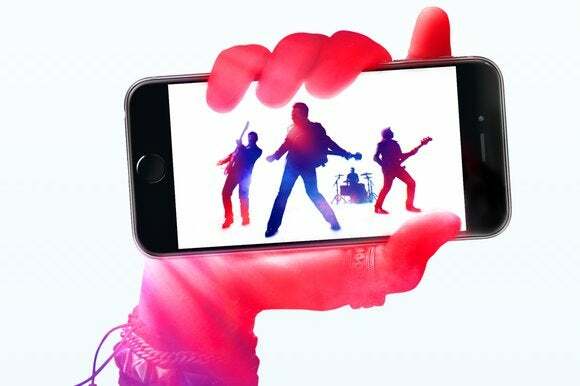 We doubt Apple will triumphantly tout the mass deletion of U2 songs like it did iPhone 6 preorder numbers Monday morning, but clearly plenty of people are requesting the option to delete. Do you plan to keep Songs of Innocence or delete it as soon as possible? Tell us.